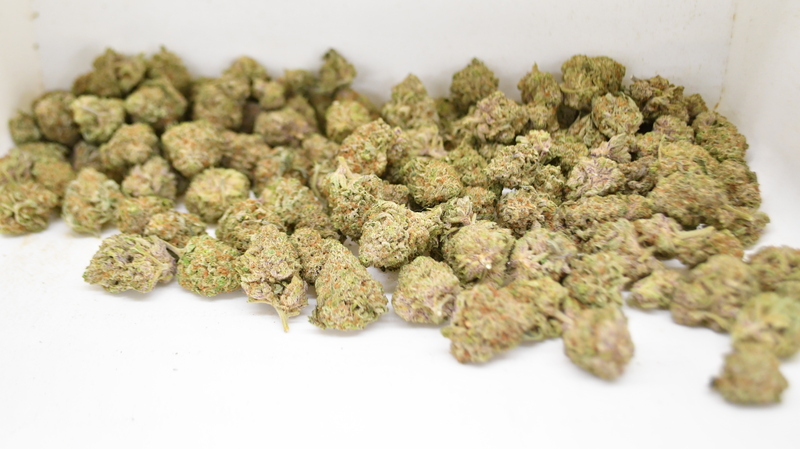 The Bud Sorter lets you accurately, efficiently, and safely sort your buds into shake, popcorn, small, medium, and large buds. Without vibration or moving parts, your buds stay in pristine condition. The Bud Sorter is typically used as a quality control station. 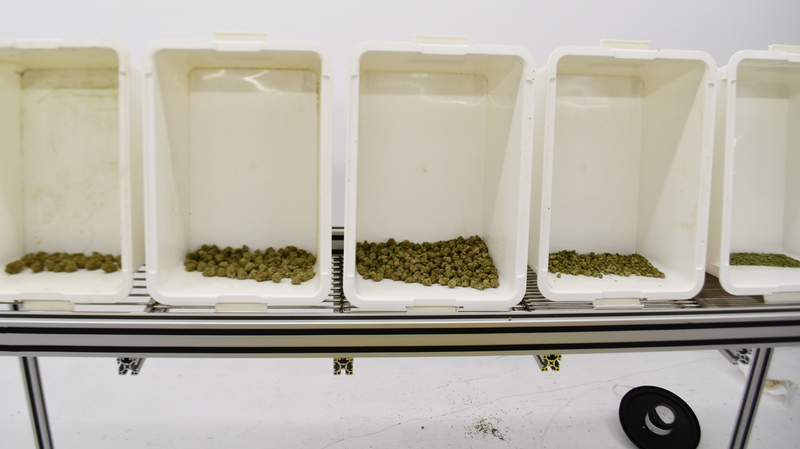 As the buds come out of the trimmer they are loaded onto the sorter for a quick inspection and any necessary touch-up. From there they are sorted by brushing the product down the grates and into their appropriate container. 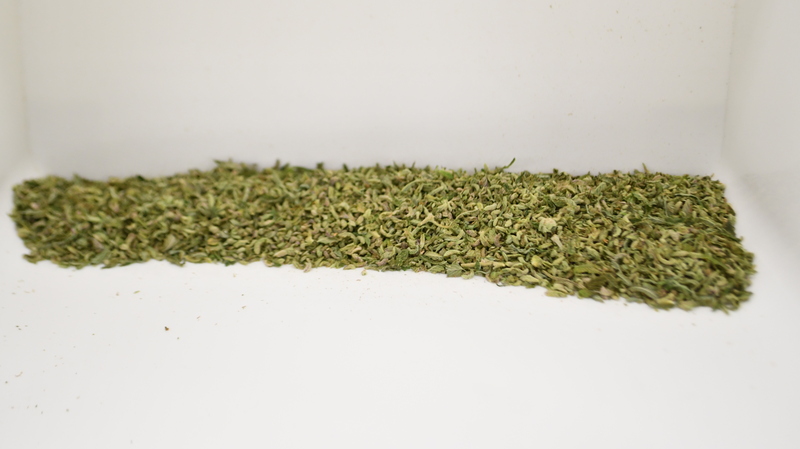 The Bud Sorter is intended to be utilized post trimming (when trimming dry) and pre-drying (when trimming wet). Additional grates can be custom made to your preferred size. 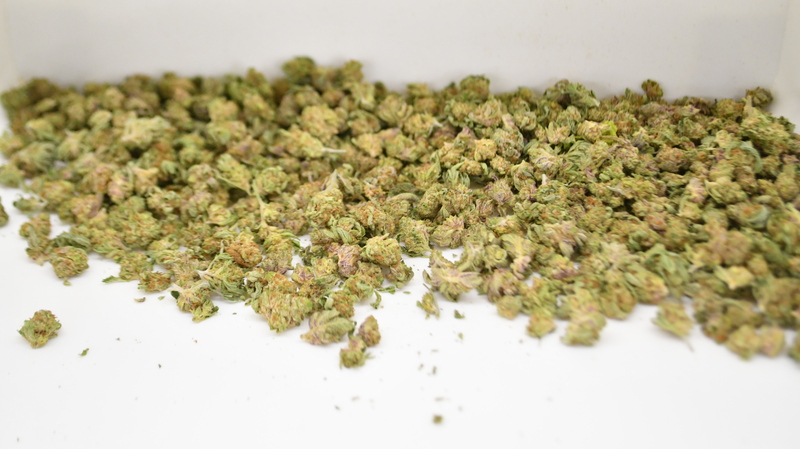 The Bud Sorter will increase your efficiency when packaging by separating similarly weighted flowers and increase consistency for drying by separating similarly sized flowers. Choose 5 grates out of the 7 grate sizes available.